I am very excited to let you know I am hosting my first #SundaySupper event this weekend. As part of the event I wanted to give you a sneak peak at what recipes are going to be previewing on Sunday. The theme this week is foods from the Garden that is sponsored by American Family Insurance. 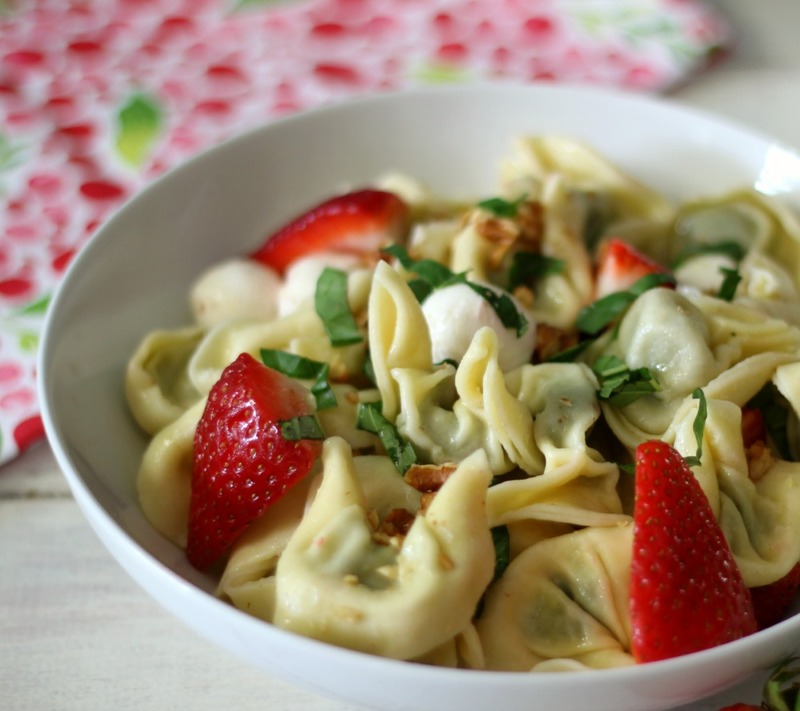 My recipe this week is Strawberry Basil Pasta Salad. It is delicious and I can’t wait to share the recipe with you! The Sunday Supper Movement team is so proud and excited to have partnered with American Family Insurance this week, to present our Recipes from the Garden! Perfect meals to serve at a BBQ, as a meal, side dish and more! You will have to check them out, they are going to be good!! Here’s a sneak peek at this week’s #SundaySupper Garden Recipes. Thanks so much for hosting us on this busy holiday weekend!!! Thanks so much for hosting Jennifer! It’s going to be a blast, also can’t wait to get the recipe for this gorgeous dish of yours! Ahhhh thank you Tammie! 🙂 This is going to be a blast! I can’t wait till Sunday! Thank you for hosting! Looking forward to it! I love the garden to table theme! Its going to be a fun event! Thanks for hosting, Jennifer! Thanks for hosting Jennifer and I can’t wait to see all the great recipes on Sunday. Thank you Renee! I am excited too! Thank you for hosting and what an amazing lineup this week! Thank you Susan! I’m very excited to host my first #SundaySupper!